Wow that sounds really great...! 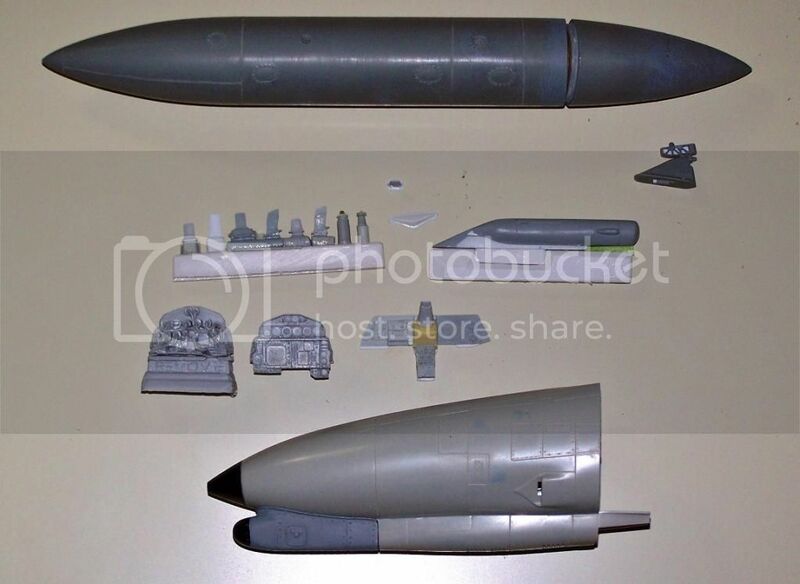 Mike, I wanted to ask also if you have ever considered to releasing a new P&W exhaust nozzles in 1/32 for the Academy Sufa? It would be nice also for this, thanks. Currently many kits in the stash, but no one on the work bench. Last edited by ViperZero; August 10th, 2014 at 11:11 AM. Are you still doing the F-4G conversion or 1/32 port side AN/ASQ-213? Yes, and we should have some in stock now; for the Revell F-4E. The Port side HTS Pylon and Pod is on the way. 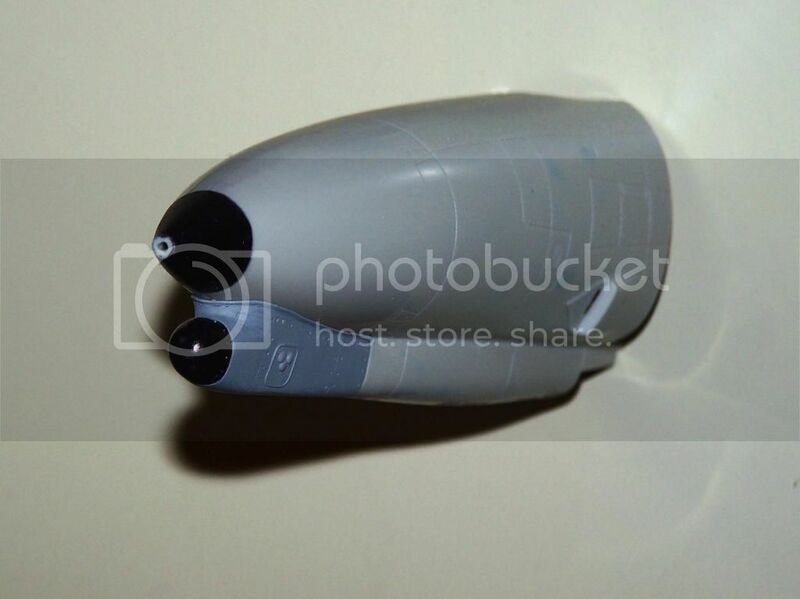 We also now have the 32nd F-16 ECM Pod adapter (Short Stack) Pylon for the ALQ-131. The ECM Pod Adapter will be loaded this week. I have received the Hornet intakes along with some review items for which I will be writing reviews over the next week or so. If you are hesitant, I can safely say that the 1/48 Hornet intakes are as close to perfect as you can get. They are a drop fit, actually fitting the shape of the cheek parts better than the Hasegawa intake parts, and I had two sets fitted to a pair of Hornets (unpainted as yet) within 30 minutes. I hope those Bug intakes come up for sale soon!! The 48th F-18A/B tails and F-22 tails/Stabs will be back in stock by the end of the month. Did the Hornet tails ever make it back into stock? Any updates to when the Raptor corrections will be back in stock? They're pushed out till mid October. Any updates on the F-22 parts? Thanks!